Clarksville, TN – Clarksville Gas and Water has turned off water service on Southern Parkway from Hawkins Road to Crestmore Drive to repair a water main leak. Area residents may also experience low pressure during the work. The road is open to traffic. 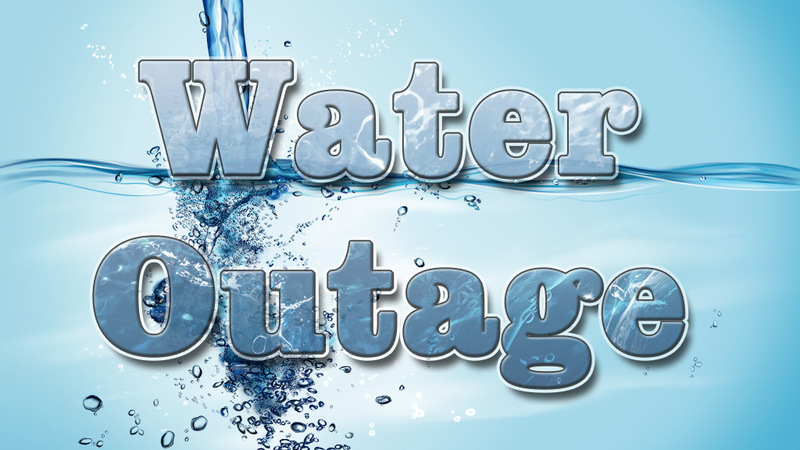 The water main repair is anticipated to be finished and water service restored by approximately 1:00pm. Clarksville Gas and Water is proud to safely and efficiently deliver natural gas, water and sewer services to the citizens of Clarksville-Montgomery County by a courteous and professional team of knowledgeable employees. Natural gas service is also provided to Robertson and Cheatham counties in Tennessee, Christian and Todd counties in Kentucky and to the Fort Campbell, Kentucky military installation. CGW is also home to the City Engineering Office that provides expert design and support for water and sewer system capital improvement projects. Clarksville Gas and Water Department’s main office is located at 2215 Madison Street, Clarksville, Tennessee. The phone is 931.645.7400. Hours are 8:00am-4:30pm Monday-Friday. 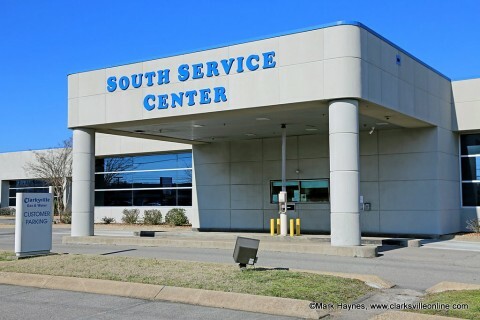 For an emergency after hours, call 931.645.0116, 4:30pm-8:00am Weekends and Holidays.